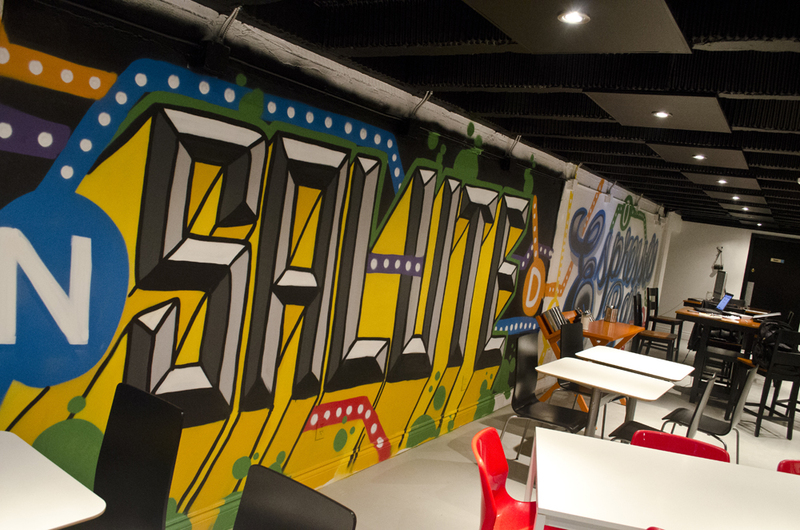 Salute Espresso Bar doesn’t just serve great coffee. Starting April 1, the Walkerville coffee bar is offering a new menu which includes morning and lunch provisions. One of the items we recommend from lunch is their Pancetta & Egg Frisee Salad. Among others roasts from others, Salute Espresso Bar serves up coffee from Whipsaw Coffee Roasters, which is receiving praise from coffee experts. Click here to view the entire new menu.